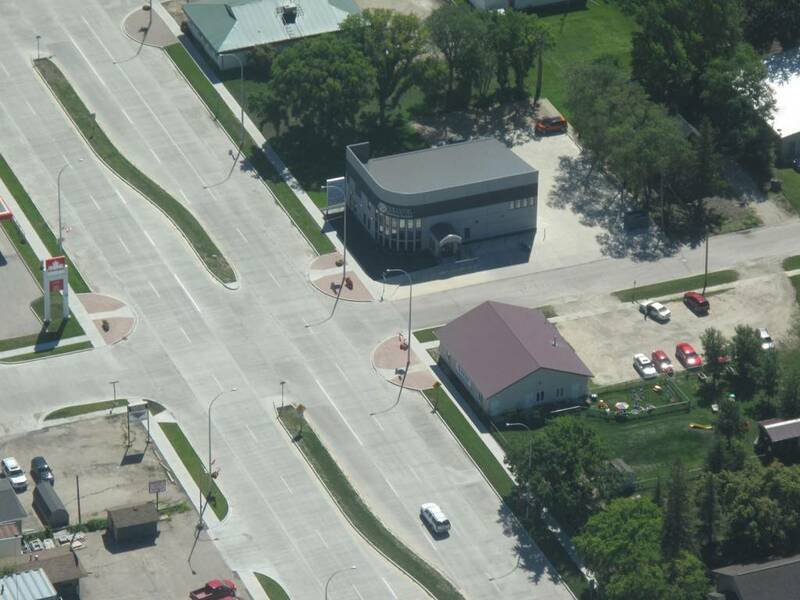 Rempel Insurance Brokers Ltd. is located at 207 Main Street S., in Morris, Manitoba. We have been providing quality Manitoba insurance products to a wide range of customers for over 50 years. Mr. Henry Remple started Rempel Insurance in 1965. He operated the Manitoba business for 25 years before selling it to Dale and Lynn Rempel in 1990. Dale Rempel was an innovative, professional leader and operated Rempel Insurance Brokers for 23 years. He confidently expanded the business through hard work and his desire to take care of his customers. He surrounded himself with quality people and empowered them to do the same. In 2012, after Dale’s passing, Lynn continued on with the business and the Rempel Insurance team of professional insurance brokers. Today, Rempel Insurance Brokers Ltd. is owned and operated by Shawn Graydon. Shawn, a long-time employee of the brokerage, purchased Rempel Insurance Brokers in September 2018. Shawn is happy to carry on the legacy of his mentor, Dale Rempel, offering quality insurance to our customers and supporting our communities. As an independent insurance broker in Manitoba we act in the clients best interest. We represent a number of highly regarded insurance companies. 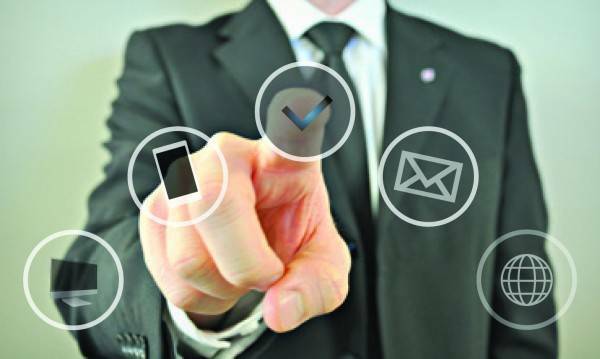 We advise our clients and allow them the opportunity to select a policy which best suits their needs. 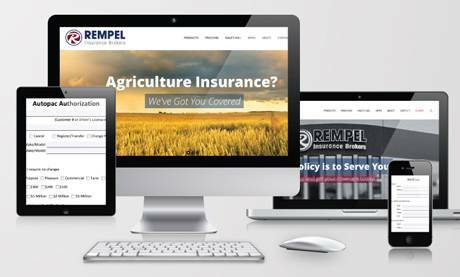 Rempel Insurance provides a strong marketing force through a large network of brokers and companies. Our association allows us to offer a broad range of insurance products at very competitive rates. We can provide the cost saving advantages of group volume with the quality service of an independent broker.